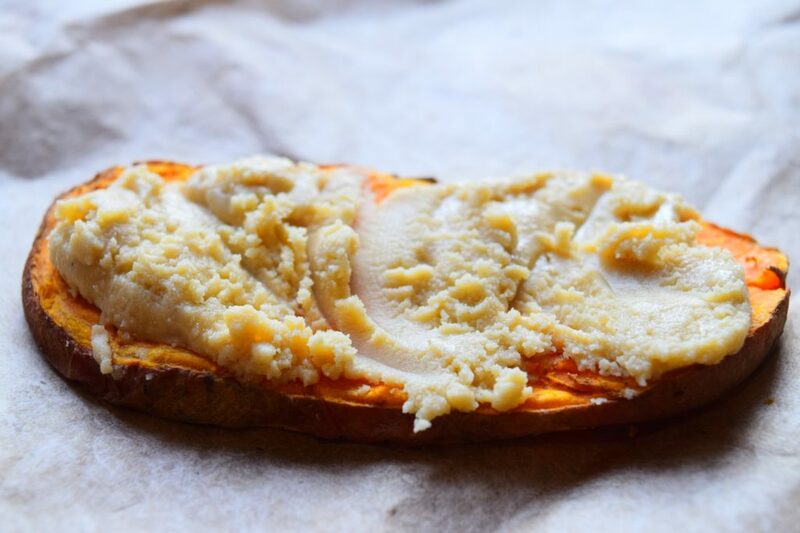 Put the sweet potato in the toaster (or under the grill) until it has cooked through. Spread with the almond butter, then serve. 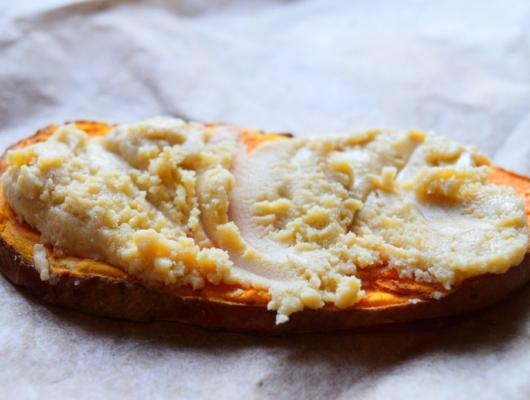 This recipe is super, super simple and really delicious. Almond butter can be pretty expensive to buy, so we usually make our own, as it’s such a simple recipe. You can find it here http://www.mynutricounter.com/recipe-almond-butter/, if you’d like to give it a try too.